Tooling Network | MMI - Mold Makers International Inc.
Tooling Organization – (North America and Asia) MMI which is based in Windsor Ontario Canada, offers a complete tooling package and is experienced in managing an entire project from tool build right into production. 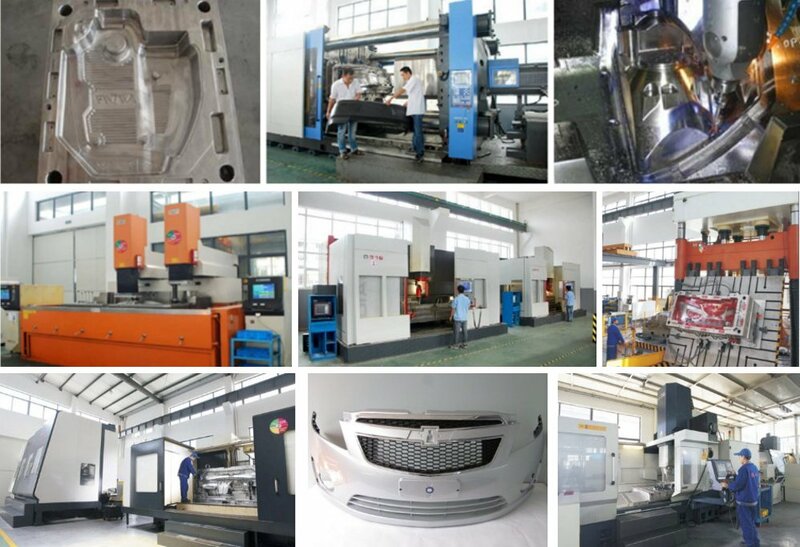 Our international tooling company consists of experienced North American engineering, design, program management and project certification, coupled with a series of joint venture partners with well trained and managed low cost labor force, with state of the art facilities and equipment in China. Our organization also consists of service partners in North America, Mexico, and China. Our expertise in the North American tooling market, with our successful use and qualification of tools from our Asian network partners, has enabled us to formulate a very reliable network of mold and fixture supply for the worldwide marketplace. 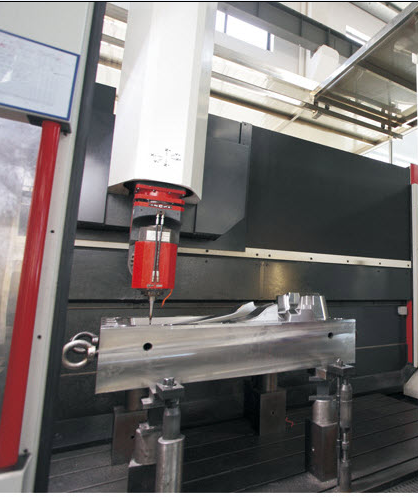 This manufacturing organization with our systematic approach allows for a flexible manufacture and project control for all of your tooling requirements. MMI has full time program managers employed in China that have been trained in Canada with our systems and standards. Our North American process technicians regularly travel to China to sign off final tryouts before the tools are shipped. Once the tools reach North America, the same process technicians re-trial the molds to ensure the tooling can produce parts as good or better.